Women's Day is coming again. 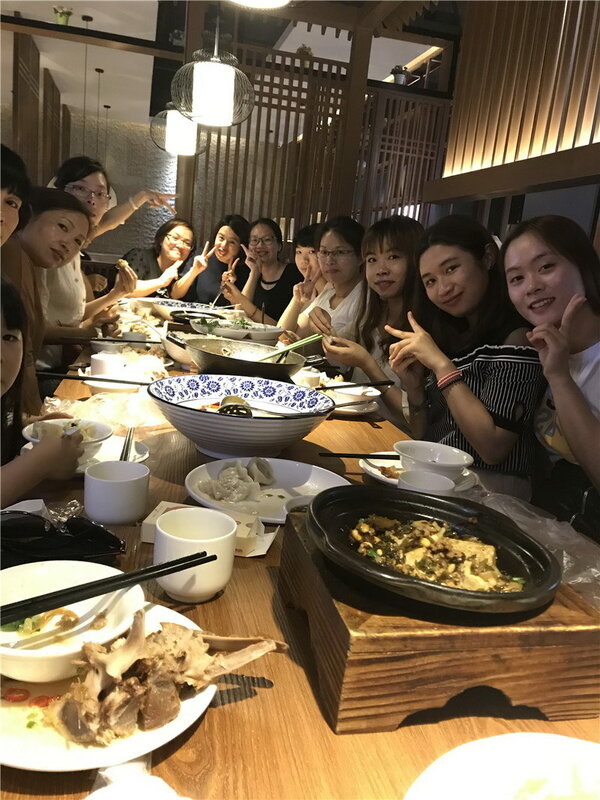 To let the female employees enjoy the happiness and feel the special care and respect, Beidi Gifts organized all female employees to hung out together at the Jin Wei dao restaurant in the evening. 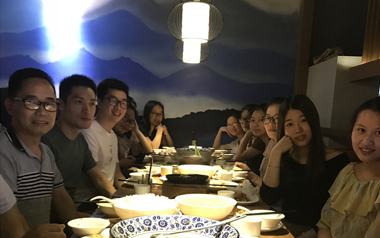 During the dinner, everyone enjoyed the delicious food. After the meal, we came to the KTV to enjoy fun of singing . 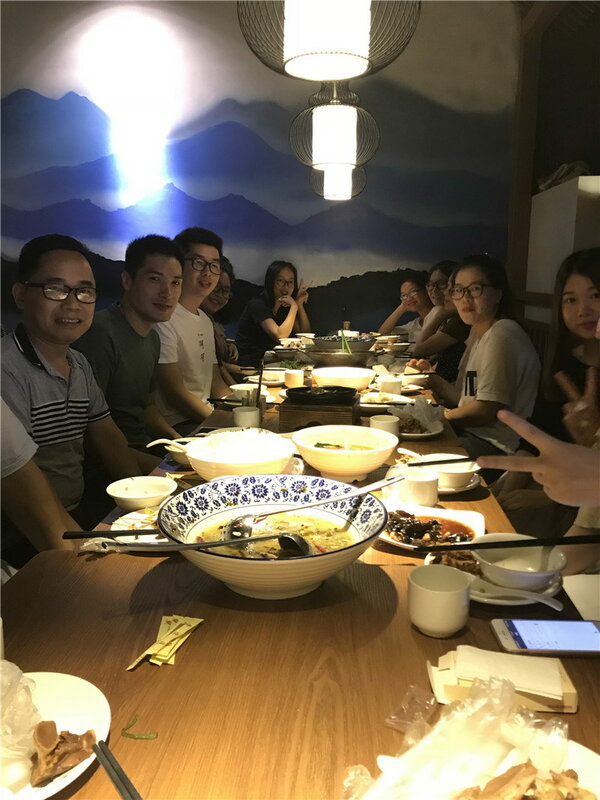 The employees were not only got relax, but also deepened the friendship between each other. 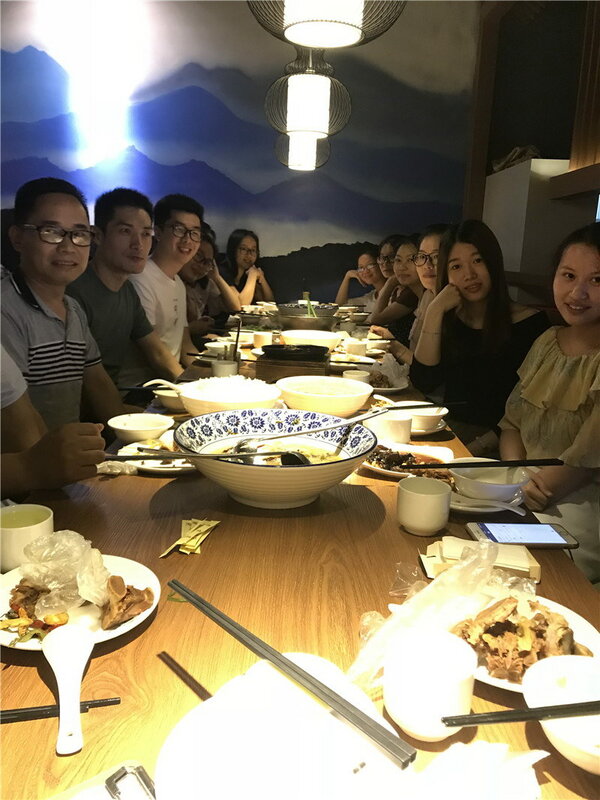 The employees said that they would feel the care from company, and made everyone feel the warm and happy of this big family.